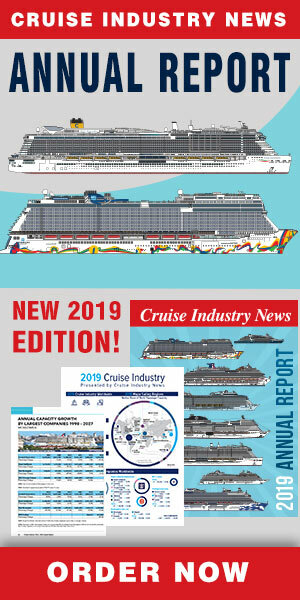 The Canaveral Port Authority (CPA) Board of Commissioners took the final step today and voted unanimously to approve the terms of a long-term agreement with Carnival Cruise Line, paving the way for Carnival to homeport its newest and largest ship at Port Canaveral, according to a press release. The ship will be powered by LNG and will enter service in 2020. Under the terms of the agreement, Carnival’s minimum annual guarantee increases from the current fixed $7 million passenger fee to $14.5 million with annual escalations. The Canaveral Port Authority and Carnival will invest in building and equipping a new two-story 185,000-sq. ft. terminal to accommodate the as-yet-unnamed 180,000-ton ship.